Rick Brambrink started his self-publishing career in 2010 and already has seven books with more on the way. 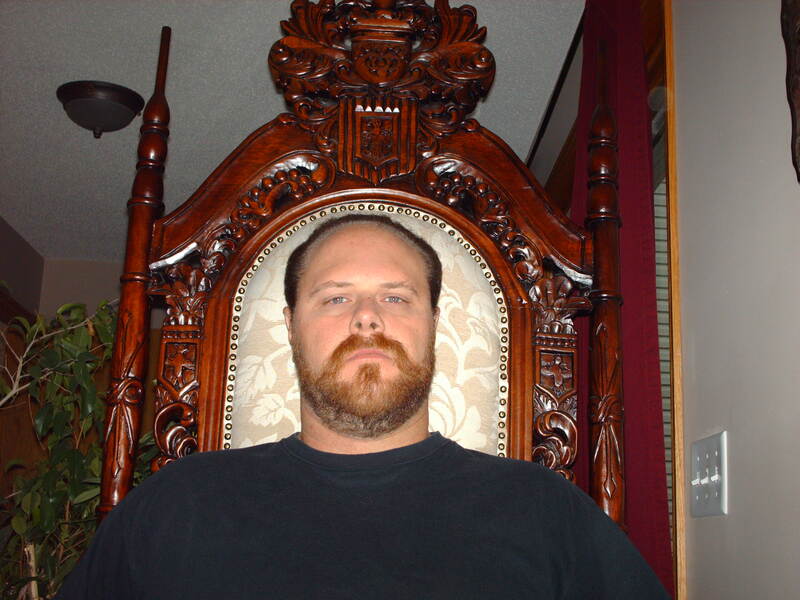 He has a passion for touring Victorian style homes and meeting with the owners. Rick is currently the president of the James J. Hill Society and will be holding a presentation at the Princeton Depot on November 13. Another event coming up is ‘The Titanic’s of the Great Lakes’. It is about the two passenger ships that James J. Hill had on the great lakes. There will be one model ship on display along with all of the photos and blue prints of the ships. 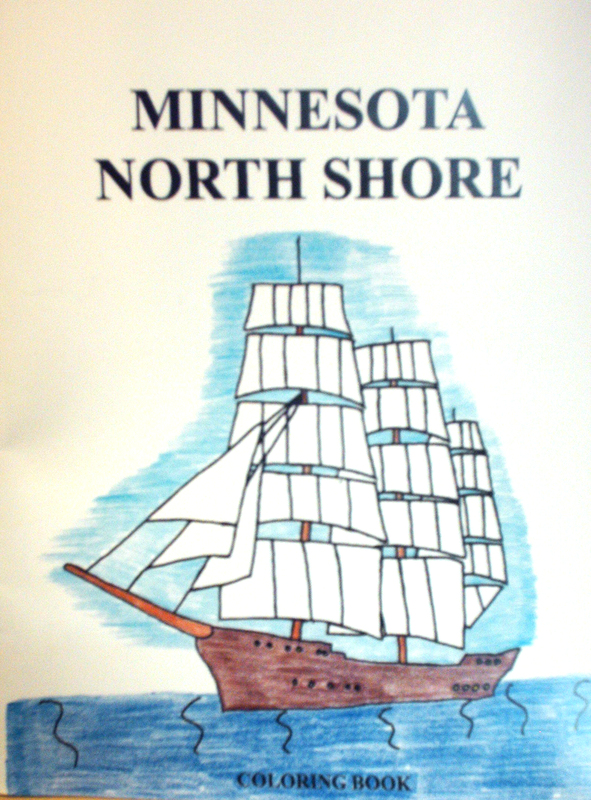 James built two passenger ships that sailed only on the great lakes, North West and North Land. They were sister ships and they were the largest and fastest ships on the great lakes at the time they were built and many years later. Please comment if interested in more info on event. Rick: I decided to publish because I think that it is important to record history. The first book that we published was in architectural style. We wanted to record historic fences and gates of historic mansions. 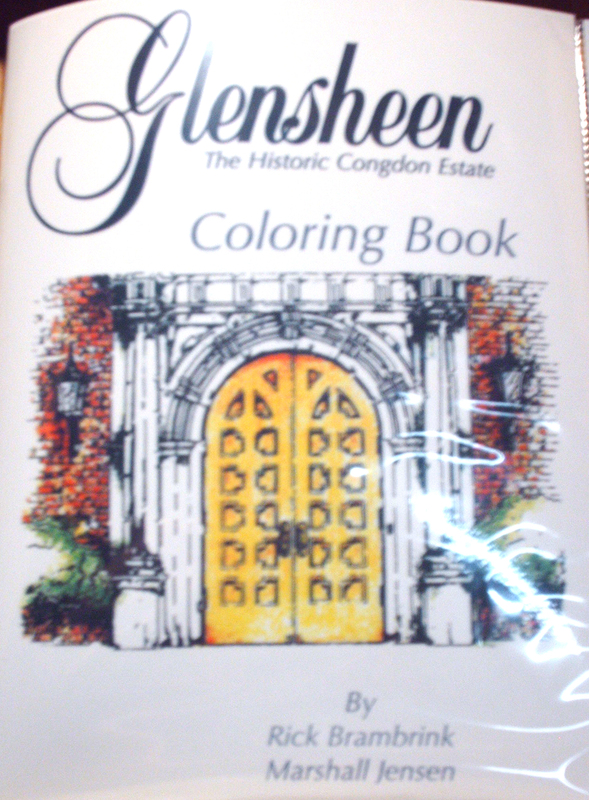 Then we went into coloring books but also kept that on the historic side. Recording history is very important no matter what form it is in. 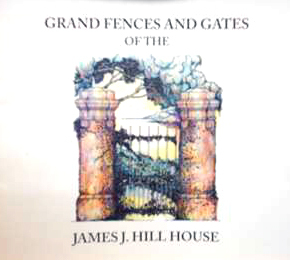 Rick: Grand Fences and Gates of the James J. Hill House, Summit Avenue Coloring Book, Cathedral of Saint Paul Coloring Book, Glensheen the Historic Congdon Estate Coloring Book, Minnesota North Shore Coloring Book, Twin Cities Coloring Book and Summit Avenue Mansions. Rick: We do books on locations that have a good customer base. We make sure that before we do a book that they are willing to sell it. I have a good relationship with all of my customers so that they are willing to keep selling them. Rick: I know that having a good website is very useful. But I have did not research publishing books before I got into the business. My business partner already had some background experience with publishing a book, I just had to be the front guy and make things happen. I have not read any books on publishing. Rick: Getting the word out on a new book. Rick: Don’t think that all you have to do is publish a book and watch the money roll in, you have to work long and hard at it to get your book to sell. You have to stay in contact with the book stores at all times and make sure they don’t run out of your book. It’s not easy. Having lived 10-years in Wayzata,MN. participating in the annual James J. Hill Day celebration there by the train depot was the biggest local event of the summer. (1982-1992). There wasn’t much written on Hill at the time, so good on Rick for his research and writing. My brother-in-law’s grandfather was one of the principle attorneys in the merger of those railroads. He lived in Cleveland (Shaker Heights) and made the same art buying trips to France as Hill. His collection is now exhibited in the Cleveland Art Museum. Rick’s next book should be on the art collection of J.J.Hill;…where are the pieces today, profiles of the artists, etc. – Stephen Ringler. There is already a book on the art that Hill had, it is for sale at the Hill House. One of the original paintings is still on the wall in the art gallery.